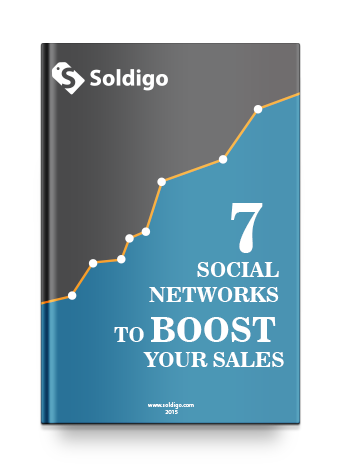 7 Social Networks to BOOST Your Sales. Tips on how to market your products on today's leading social networks to generate more sales. Help us Spread the Word! Share and start Downloading! Before the appearance of the social networks like Facebook, Twitter, Instagram or Pinterest, there was the social selling. People asked for advice, gave their opinion and wrote complaint letters to the manufacturers if they weren't happy with the acquired item. Nowadays the buyers are in a much better position. They don't need to be limited to the information on the site of the manufacturer, they have a sea of information on blogs, forums and social network at their disposal. The buyers of this world have more information, higher needs and less time to buy. Luckily, the social networks' increased popularity helps businesses get to know, locate and contact these buyers.